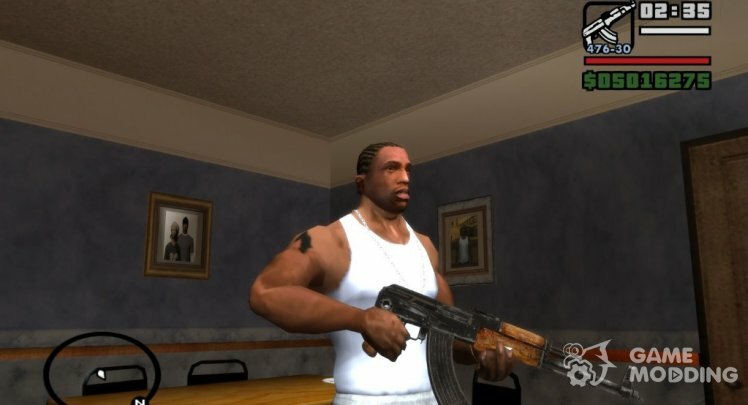 AKMS for GTA San Andreas from lenol03. - The correct position in his hands. 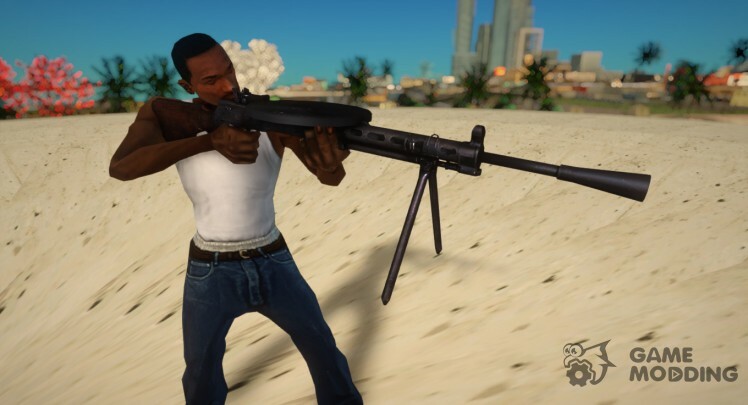 Machine RN (Assault Rifle RN) from Resident evil 6, reminiscent of the famous AK-47. The game was met only in the campaign of Leon and Helena. Configured shots and has its own icon. The machine is made in two versions: the first with the bayonet, and the other without it. 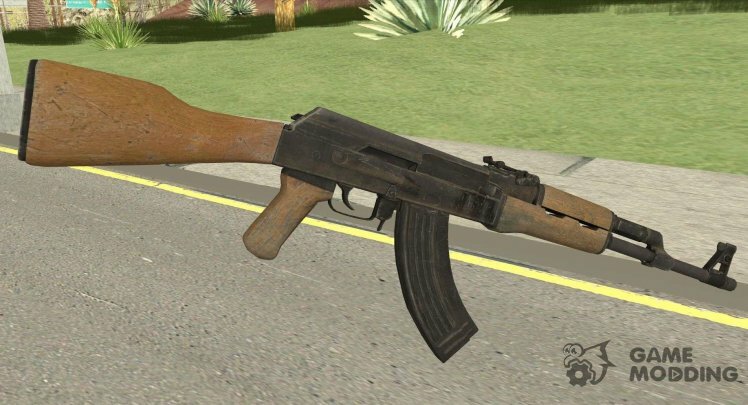 Mod AK47 (Medal Of Honor 2010). 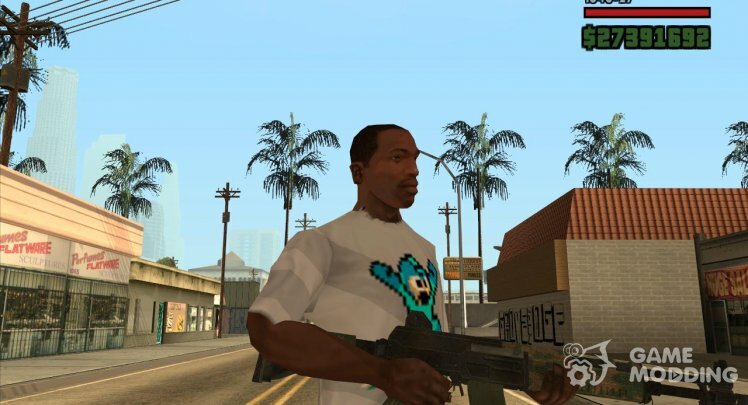 From now on, You won't lose in any battle because You will have new weapons! - Supports all major functions. 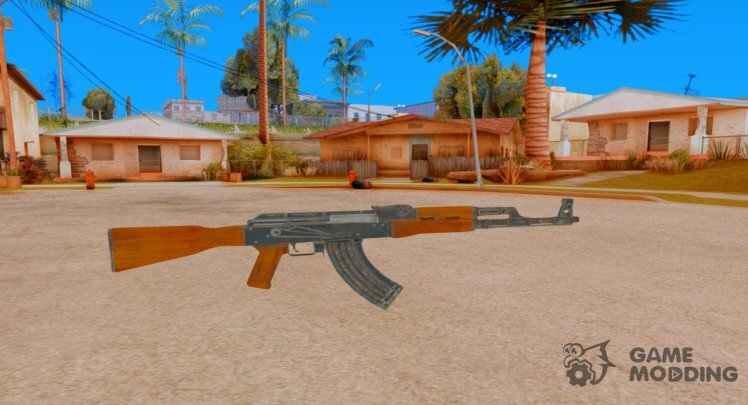 AK-47 Uncharted 4 for GTA San Andreas. - Support for Normal Map from DK. Hello! 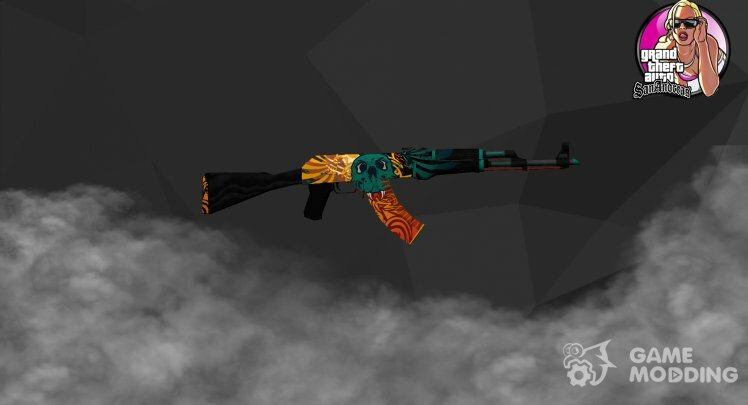 I want to present you the AK-47 Dragon's flame. Thank you fetty for the texture.